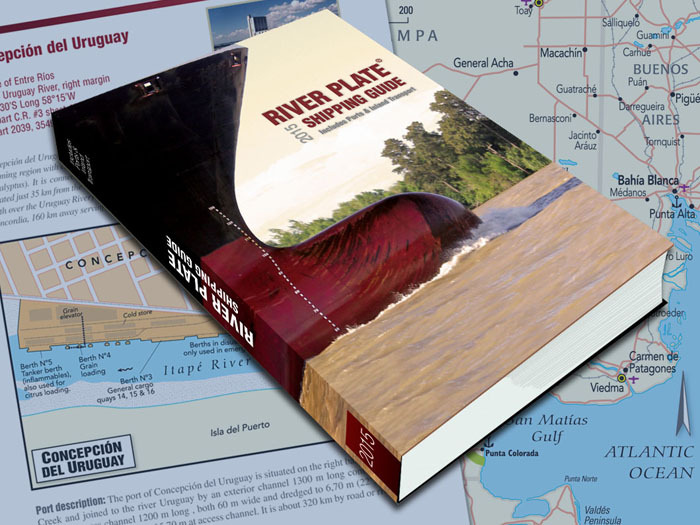 An essential tool for foreign trade: port infrastructure in Argentina and countries within the region, information on road and rail networks and the main regulations of the sector. 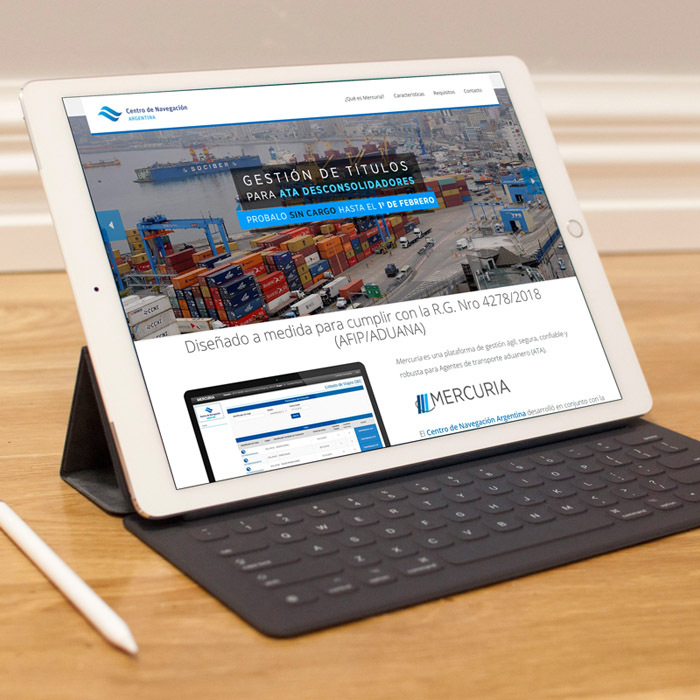 Advance information system of the Centro de Navegación for Customs Transport Agents (ATA), designed to meet the R.G. Nro 4278/2018 (AFIP/ADUANA) regulation.